What’s floating your boat right now… or at least keeping you away from the sharks? Here’s my latest #SaturdaySix – a monthly round-up celebrating a sextet of things that are inspiring me. 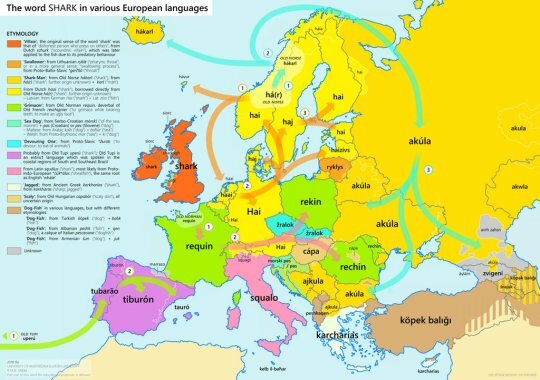 My friend Heather Bussing reacted to my tweeting an SF Gate article on a great white shark sighting in the sea near San Francisco with the above remarkable graphic on the etymology of the word “shark”*. Who knew there was such a history? 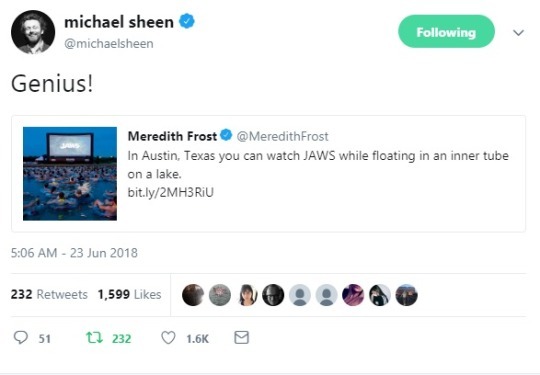 Last Saturday (23 June 2018), I saw a tweet from Michael Sheen (via an RT from Ruby Rose), in which Mr Sheen marveled at the concept of an open-air screening of Jaws in Austin, Texas, in which the audience bobs about in inner tubes, on a lake. Moments later, David D’Souza responded with a link to a perhaps somewhat more chilly proposition – a UK-based screening in which the audience must float for the film’s duration in a lake near Cambridge (circulation-preserving wetsuits available for hire for an additional £5 or so). 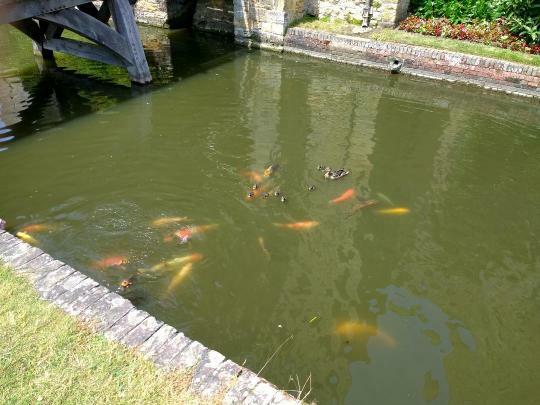 We’re going to need a bigger moat. Will Carruthers is a talented gent. He has played in many bands, including the godlike Spacemen 3, and Spiritualized. He has penned a beautifully-written and optimistic book on his highly unusual path through life, entitled Playing The Bass With Three Left Hands (I wrote a whole post inspired by my love for this book last year). 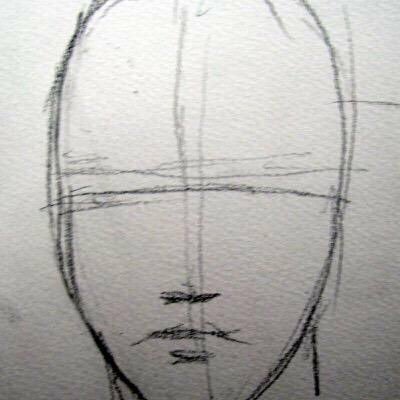 He is also a visual artist of no small ability. He has been sharing a great series of ink on paper pieces over the last few weeks. The one depicted above (entitled Wish Fulfillment) is stunning. 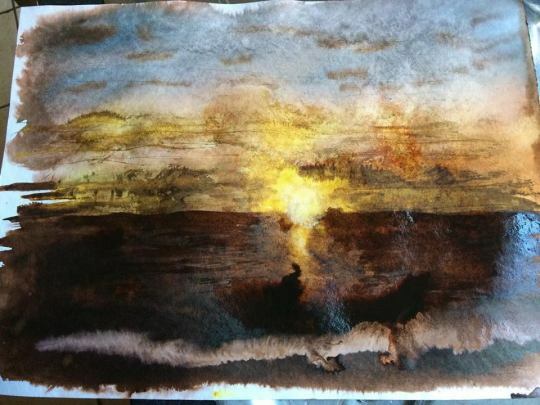 I don’t think it’s an exaggeration to describe this beach view as Turneresque (although the overall feel and emotional tone of the piece is very much Mr C’s own). My thanks to Mr Carruthers for his kind permission to share this image here. If his is a new name to you, I would urge you to get to know his work (You could do worse than to start with Spacemen 3′s Playing With Fire album). Your life will be the better for it. Once you recognise your thoughts for what they are, you can work to transform them. Naval generously shares numerous book recommendations throughout his chat with Tim Ferriss. 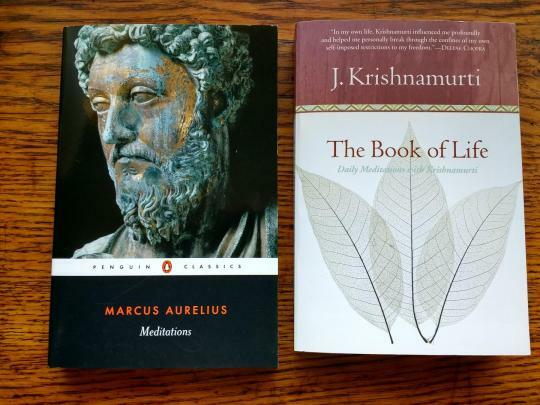 I have invested in (and am looking forward to reading) the two volumes he mentions most frequently: Marcus Aurelius’ Meditations and Krishnamurti’s The Book of Life. Only yesterday did I get round to seeking out another of Naval’s recommendations – a 2007 blog post by Dilbert creator Scott Adams, entitled The day you became a better writer. As one who loves to write, and wants always to improve my writing, I am kicking myself that it’s taken me this long in life to read this post. If you have any interest in putting one word before another, I strongly recommend you read Adams’ words. Naval: You have no idea the impact that your words have had on me these past few weeks. 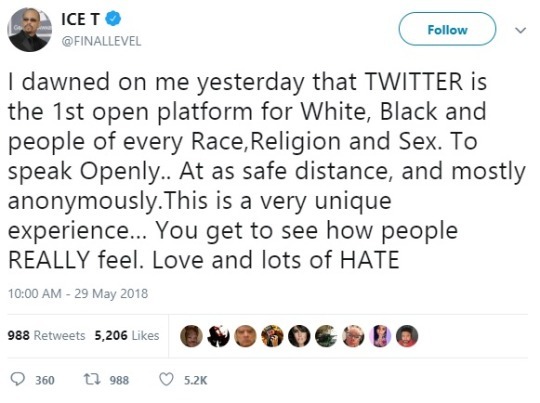 Thank you, sir. 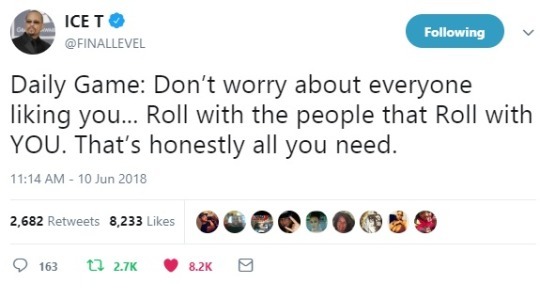 Megadeth’s Dave Mustaine is quite a gent. A phenomenal musician and songwriter. 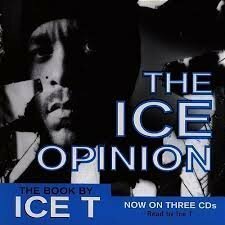 A friend to Ice-T (with whom he collaborated on Body Count’s Civil War, my favourite song of 2017). 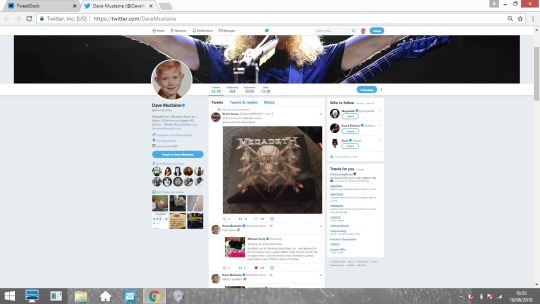 Mr Mustaine has been so kind as to spare me a few moments on Twitter over the past year or so, and every time he has been both gracious and civil. 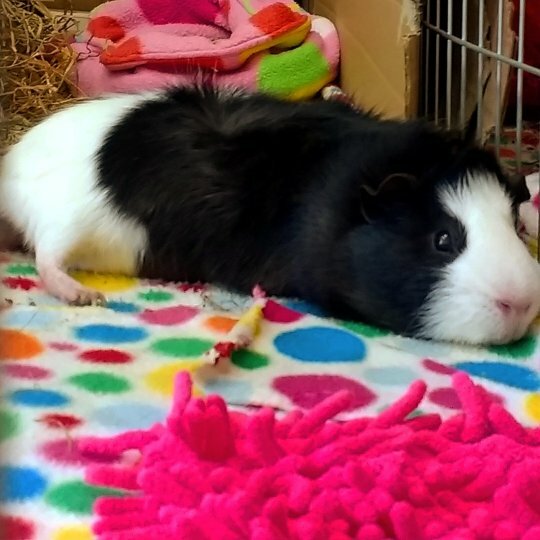 The other week we had a brief exchange about pets. 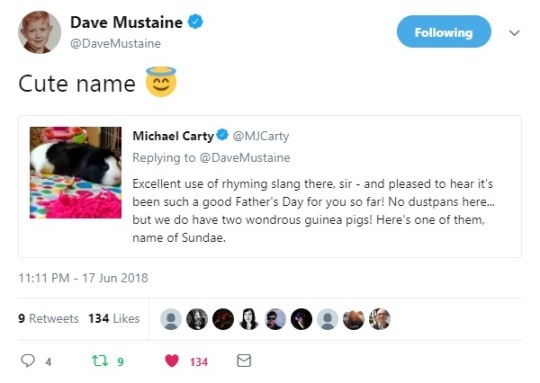 As a direct result, a portrait of one of my guinea pigs, Sundae (asleep on his pink mop rug thingie), ended up at the top of Dave Mustaine’s Twitter feed for more than 24 hours, there for all Mr M’s many hundreds of thousands of fans to see. The marvelous interactions that Twitter enables give me frequent cause to say “If I could tell my X-year old self that X…” In this particular case, “If I could tell my X-year old self as he was buying Megadeth’s So Far, So Good, So What on picture disc vinyl at Milton Keynes Our Price in 1988 that one day Dave Mustaine would shine the spotlight of Twitter exposure on my guinea pig, I might well have found it rather hard to believe.” Thank you, Mr Mustaine – from both me and Sundae! * As originally shared on Twitter by Simon Kuestenmacher. I make no claim to the copyright for or ownership of this image, and will remove it from this post immediately, if required. 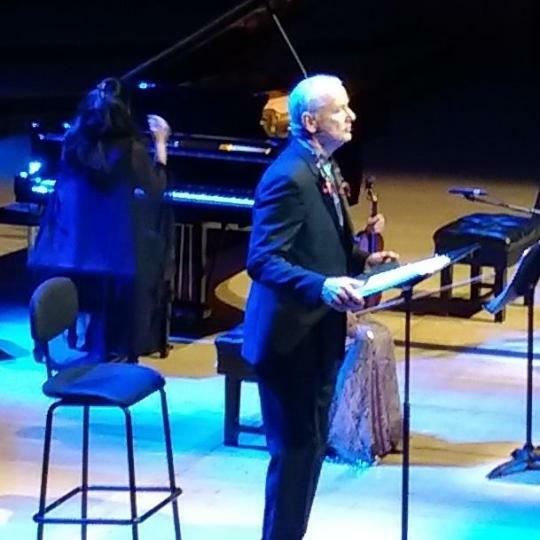 ** My further faltering words on Murray’s magnificence can be found here. Jawsulent, Steigerful pic at top of page from a little online cartoon by Simon Heath. My humble thanks to Mr Heath for his kind permission to reproduce this picture here. Previous PostTake yourself out of the story Next PostMJCarty.com – my brand-new home for #Blogulence and #Sketchulence!